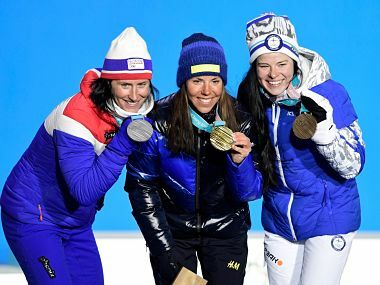 The weather has played havoc with the Olympic skiing programme with three events rescheduled for Thursday, meaning nine golds will be on offer — equalling the single-day record set in Turin on 18 February 2006. 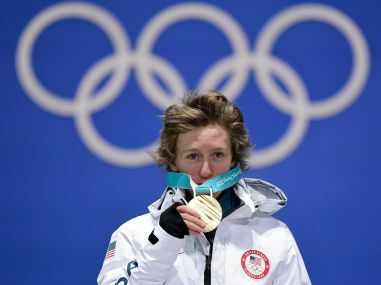 Wild winds disrupted the Pyeongchang Winter Olympics on Sunday as a 17-year-old Red Gerard made history by becoming the first Games gold medallist born this millennium. Dutch speed skater Sven Kramer roared to a third straight Olympic title in the men's 5,000 metres Sunday as the hot favourite comfortably held off Canada's Ted-Jan Bloemen. 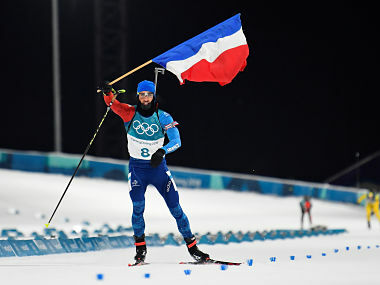 Kalla won the women's skiathlon cross country race ahead of Norway's Marit Bjoergen, preventing her from collecting an unprecedented third straight gold medal in the event.